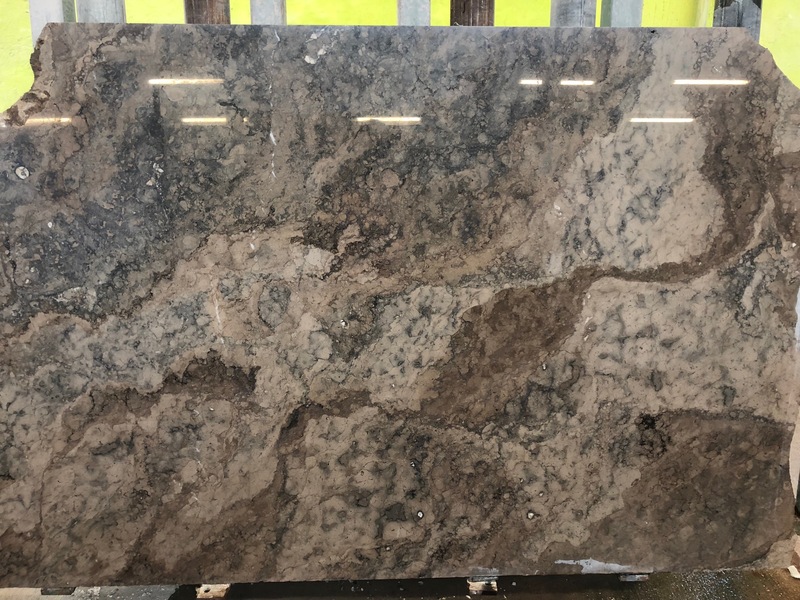 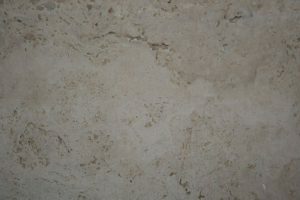 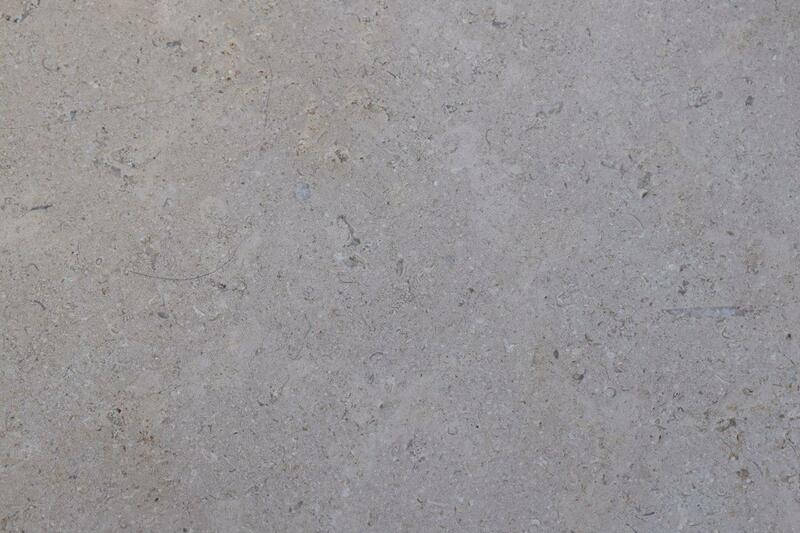 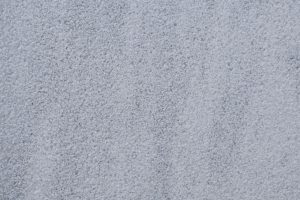 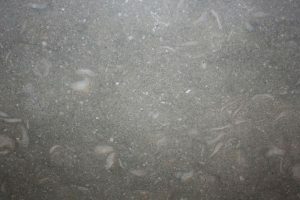 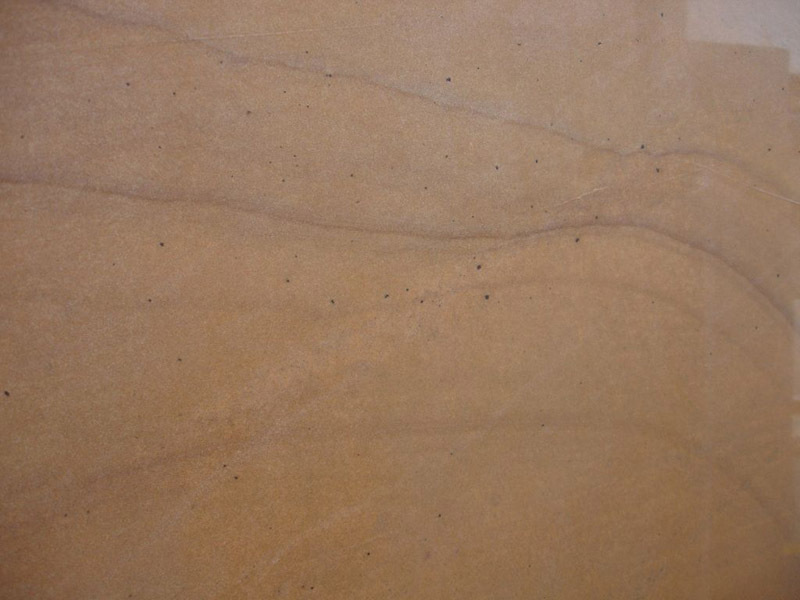 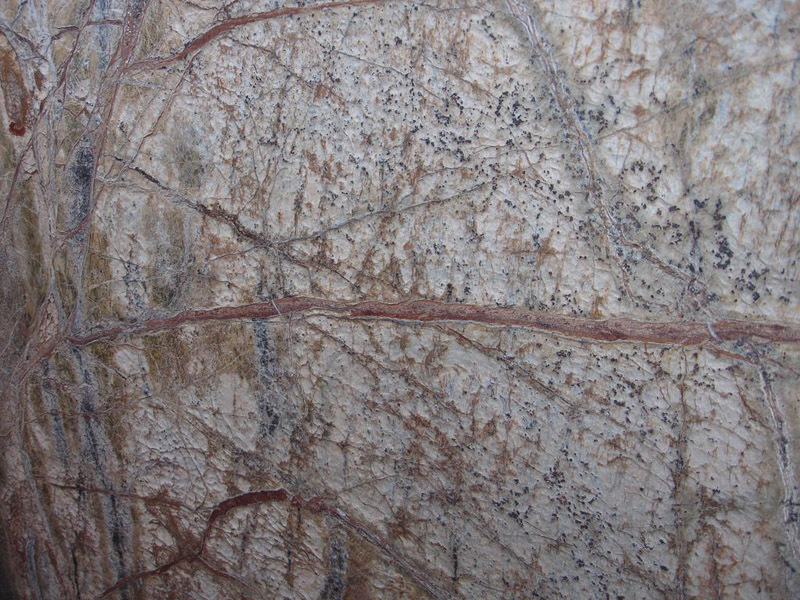 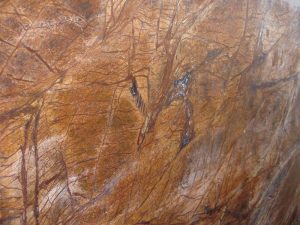 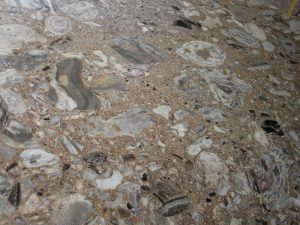 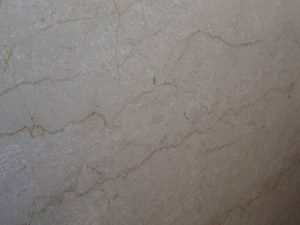 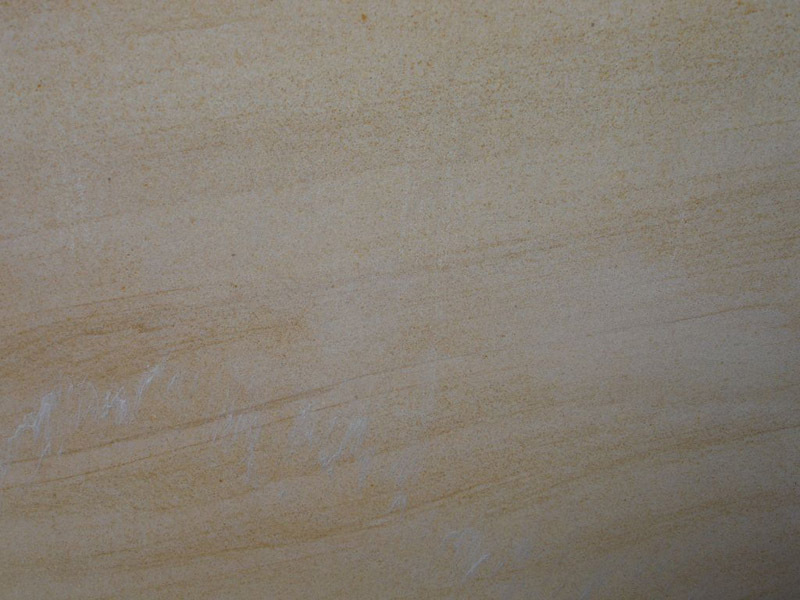 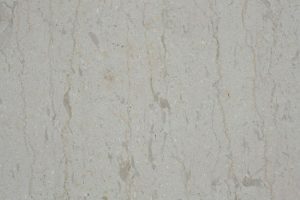 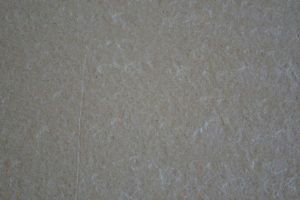 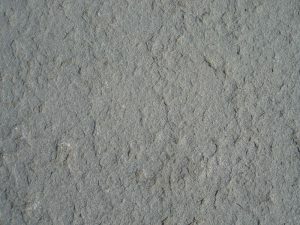 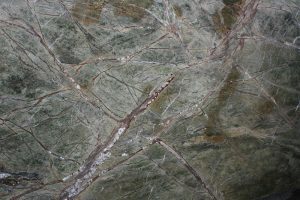 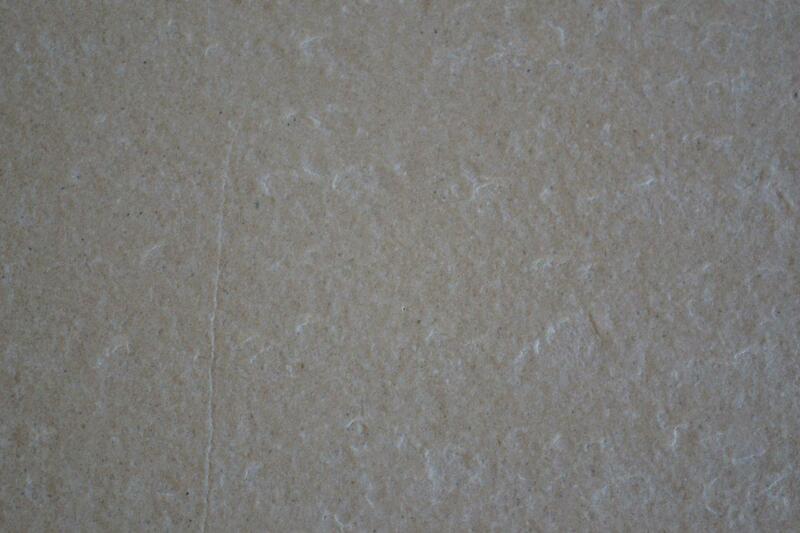 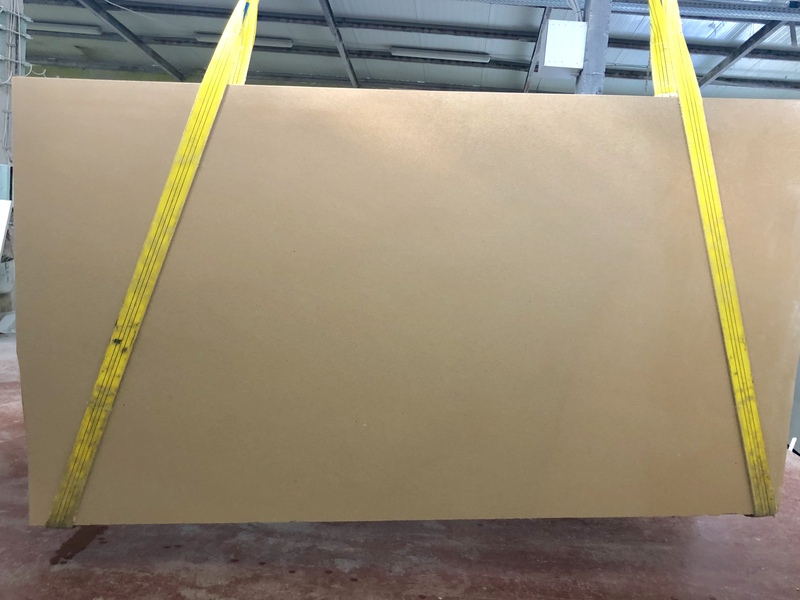 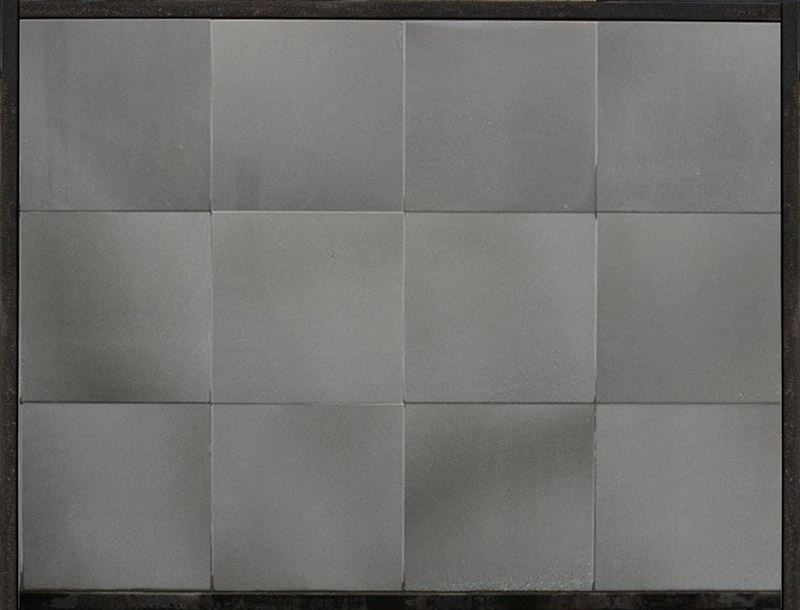 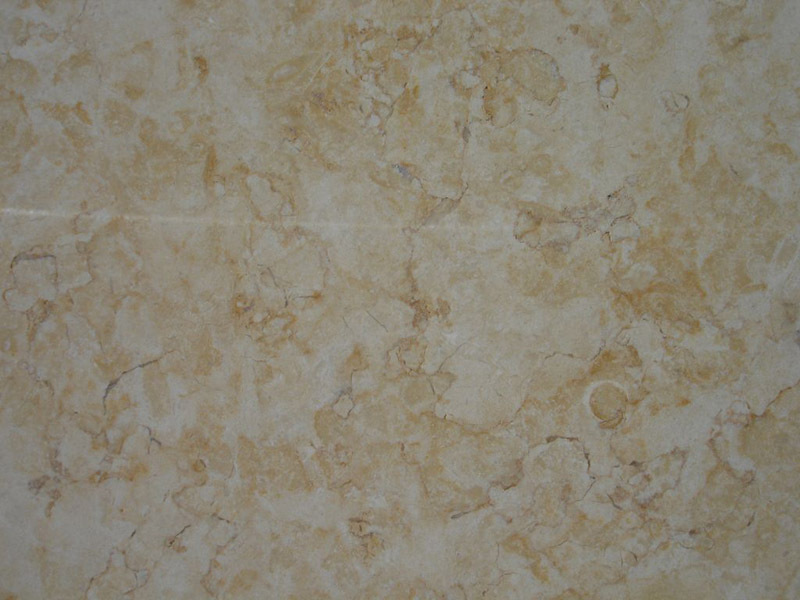 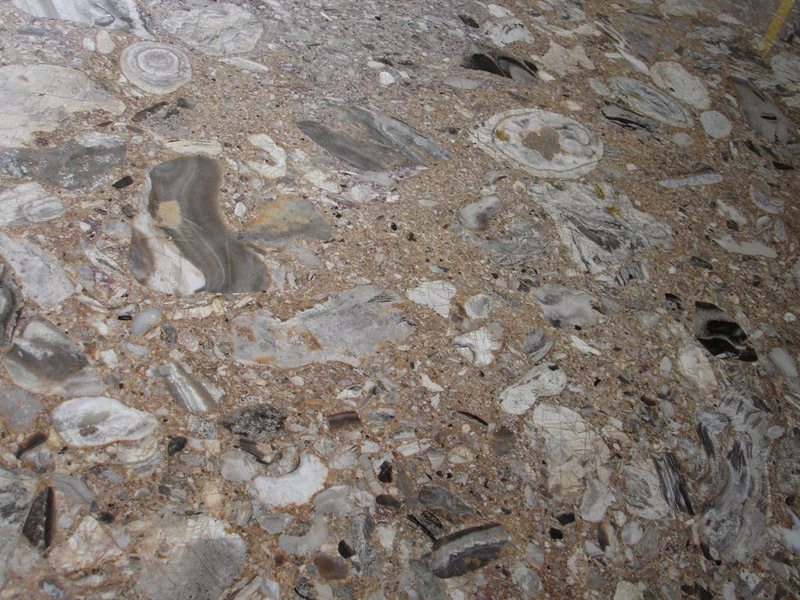 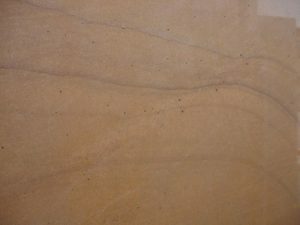 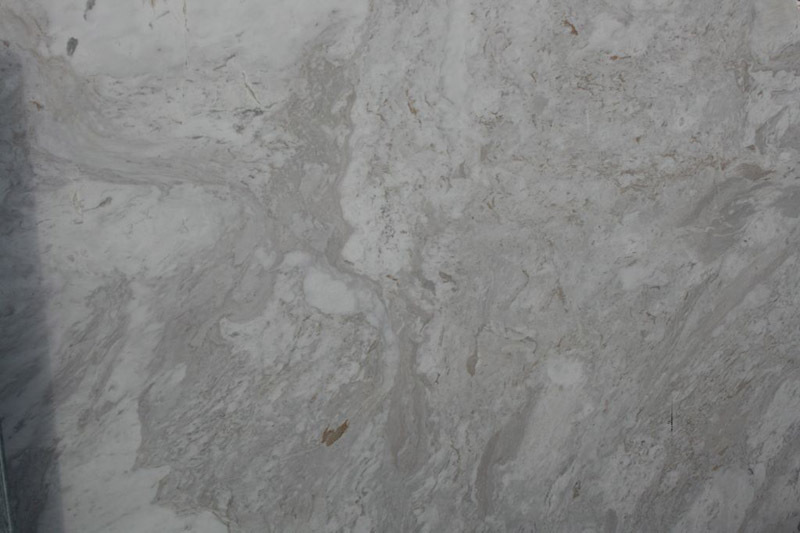 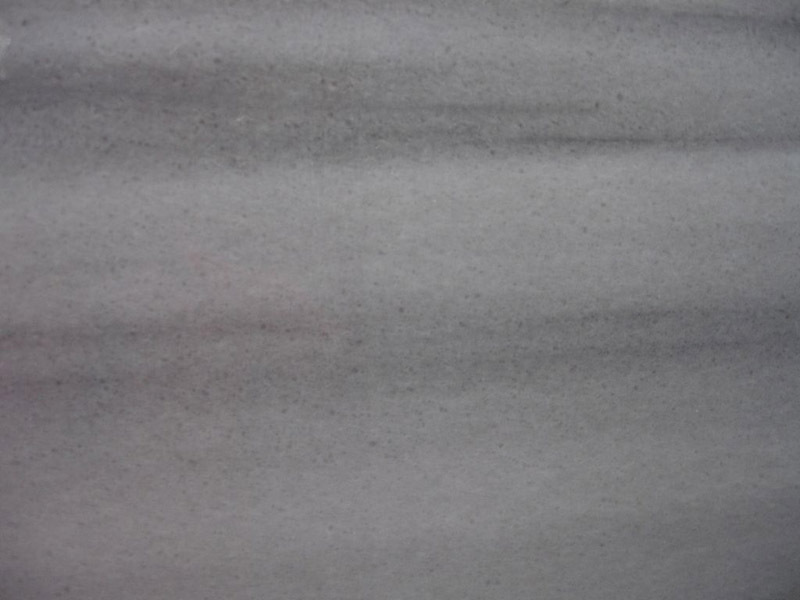 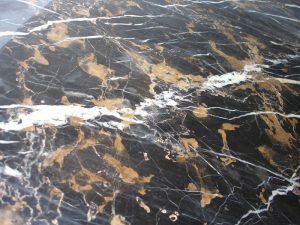 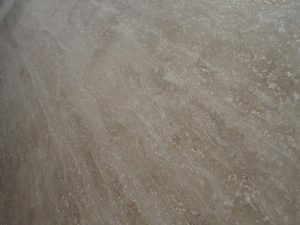 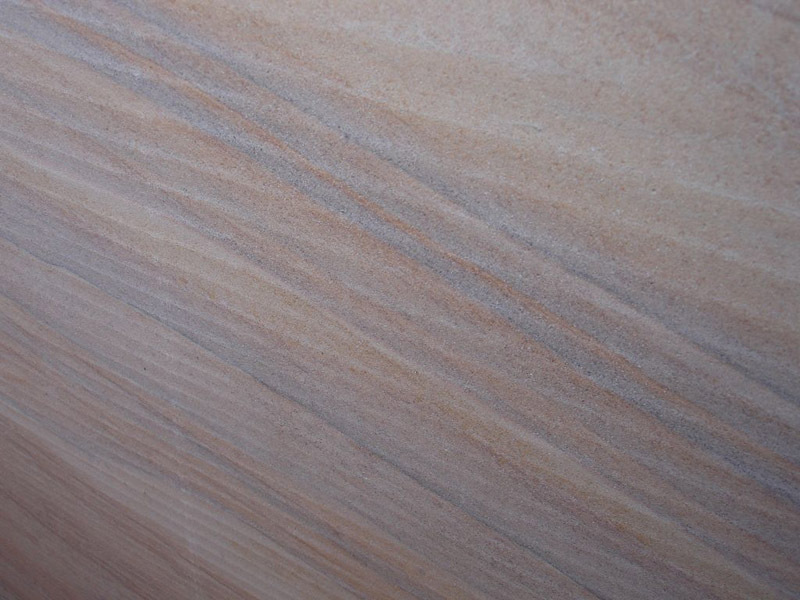 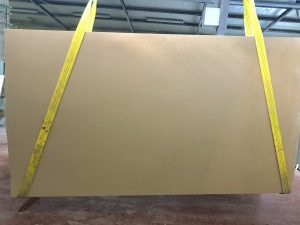 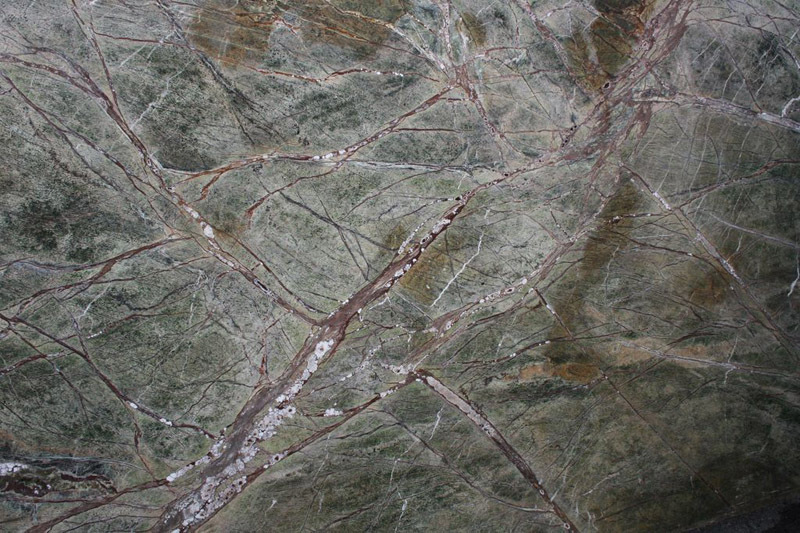 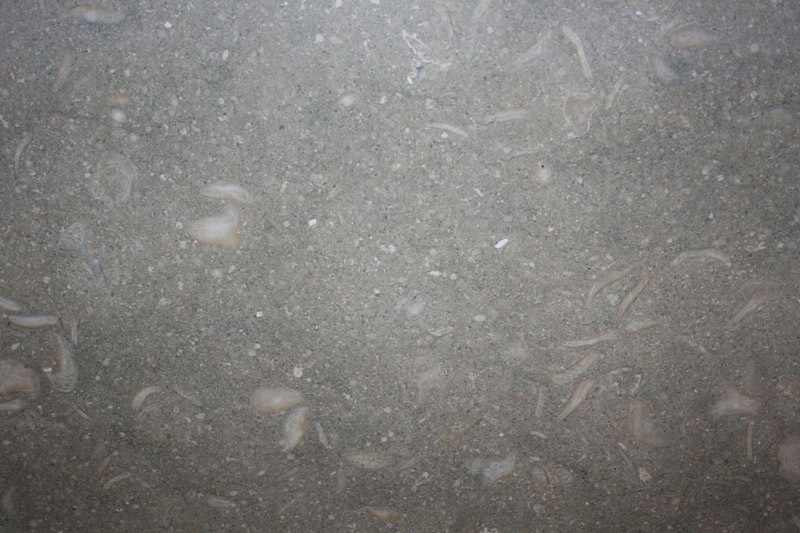 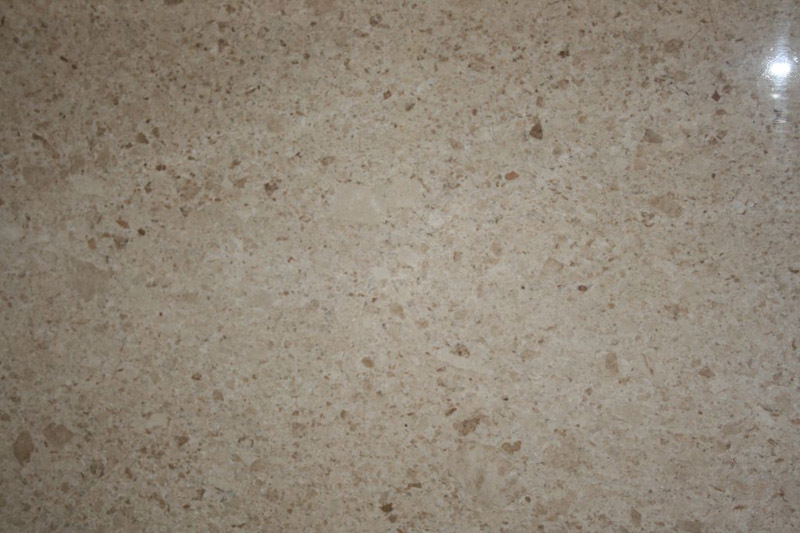 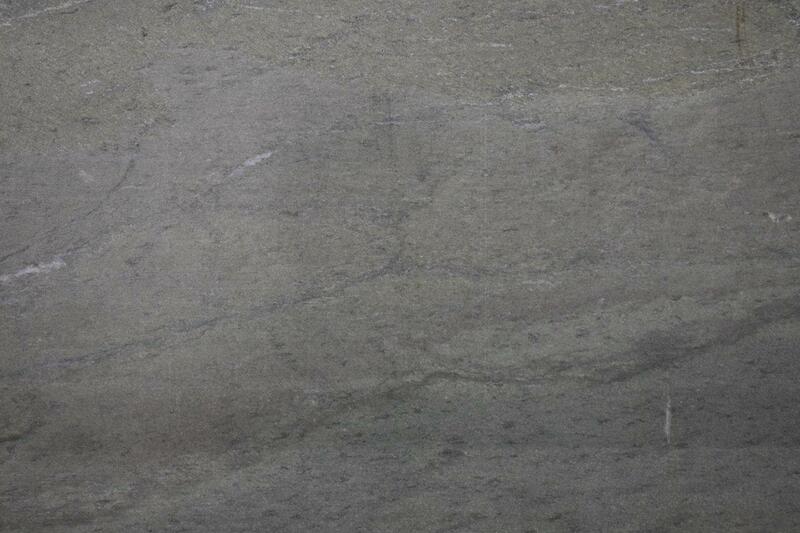 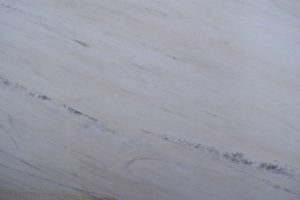 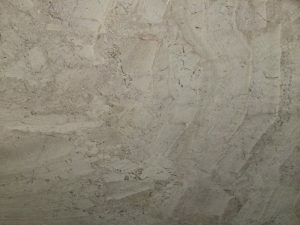 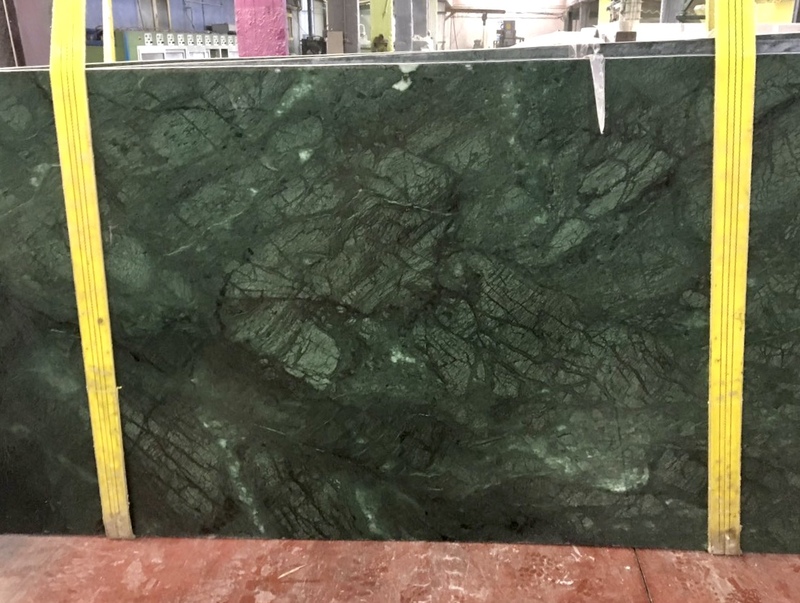 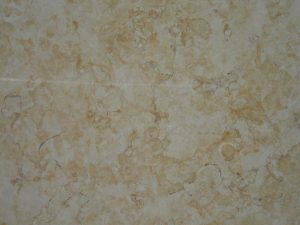 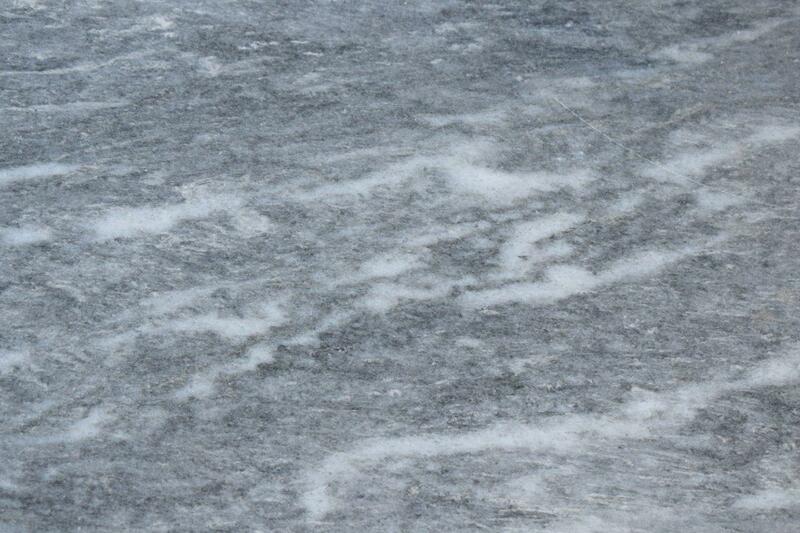 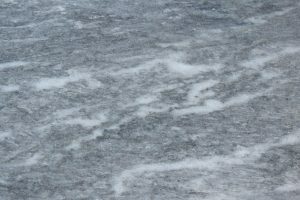 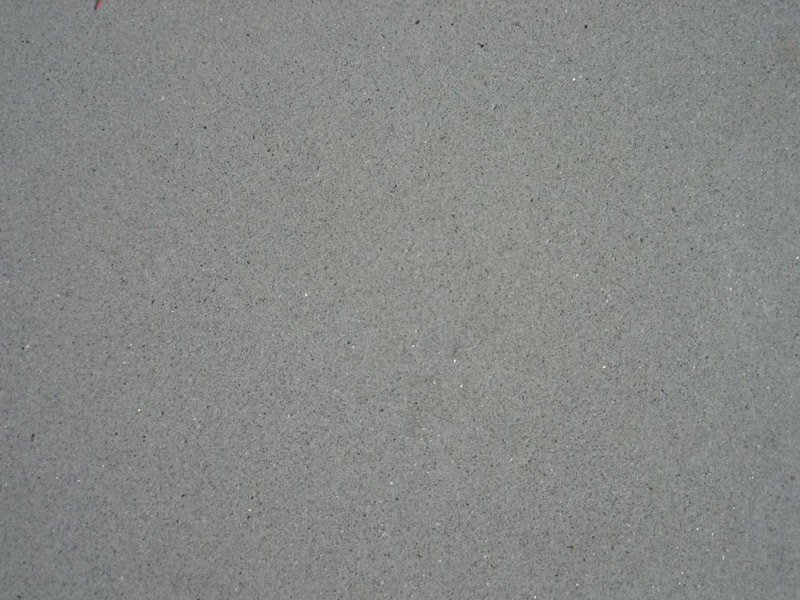 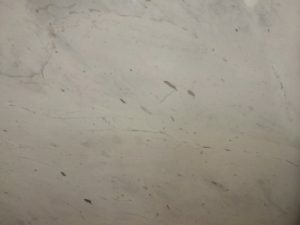 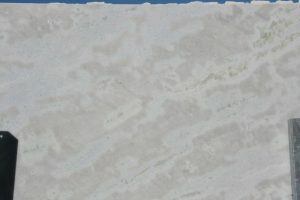 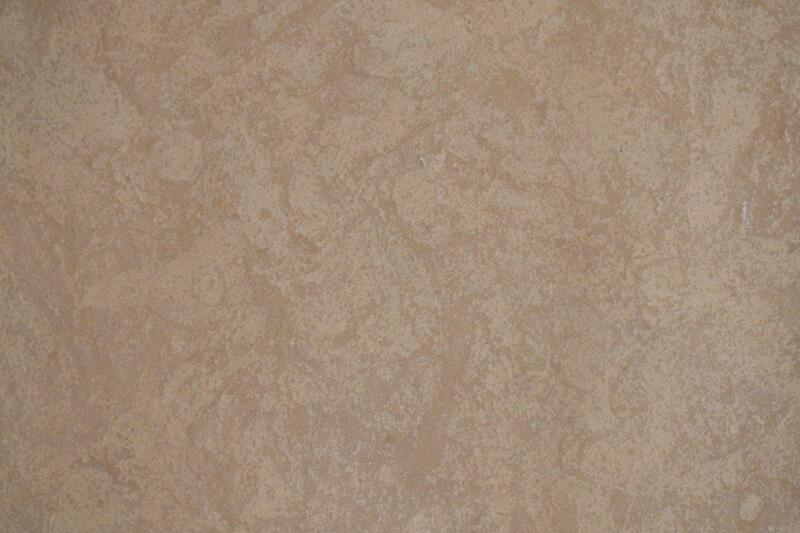 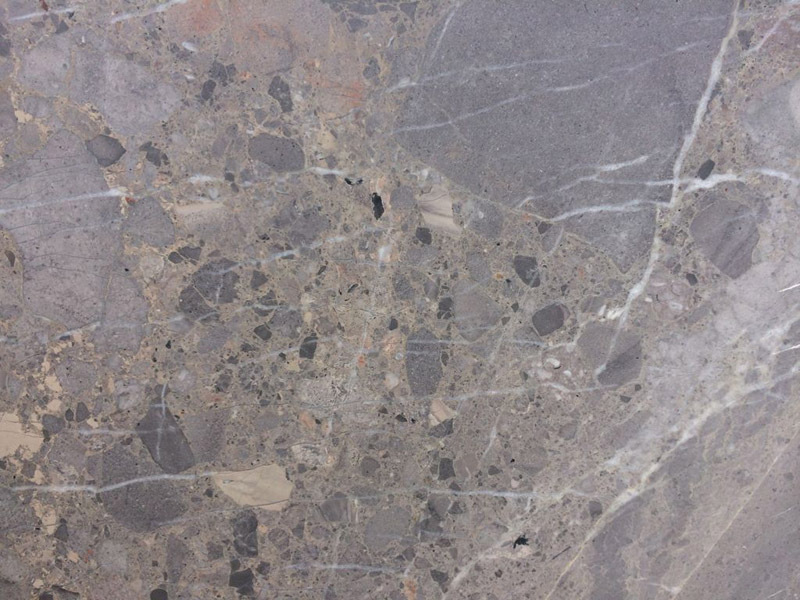 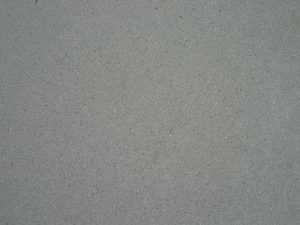 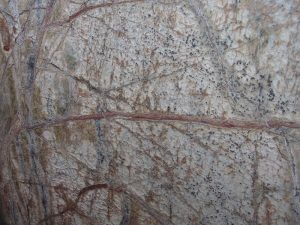 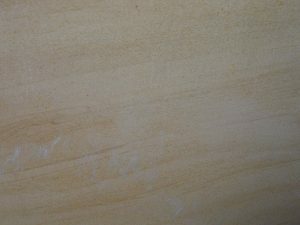 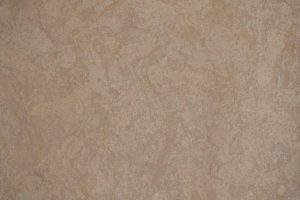 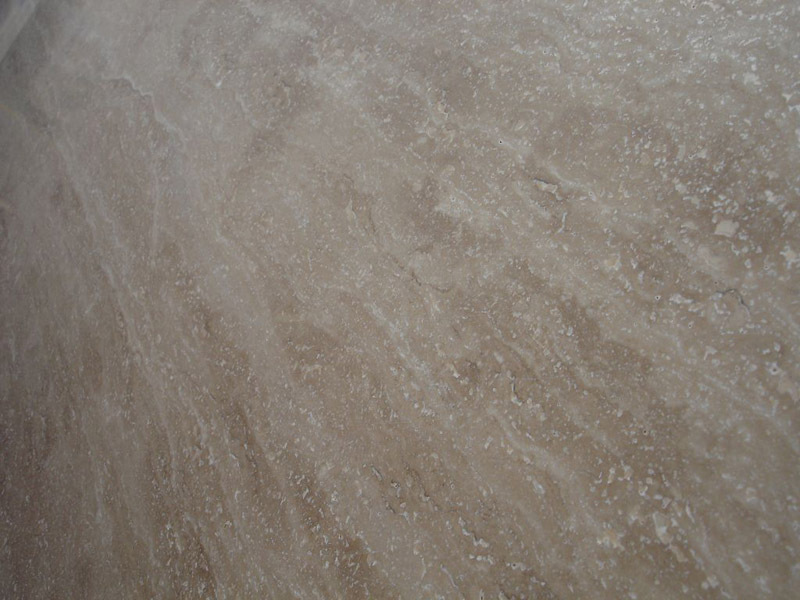 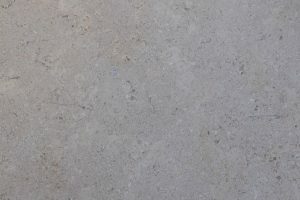 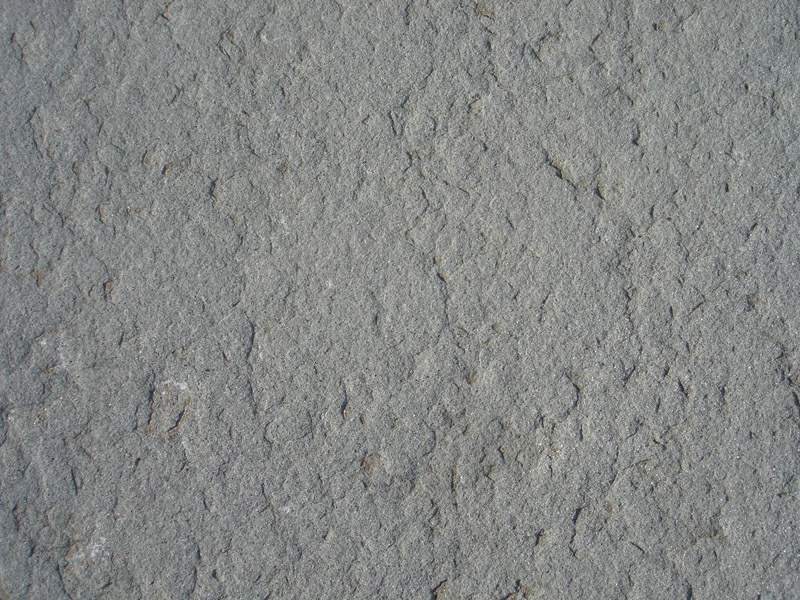 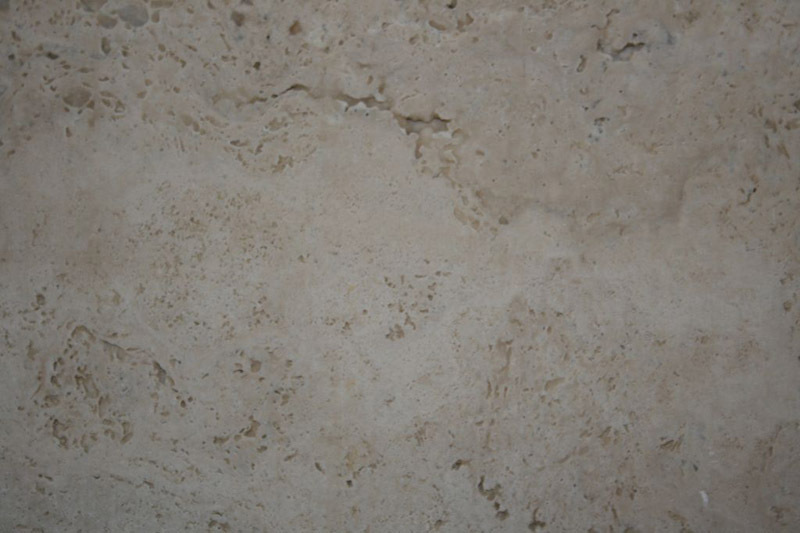 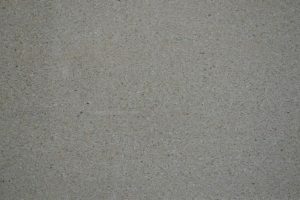 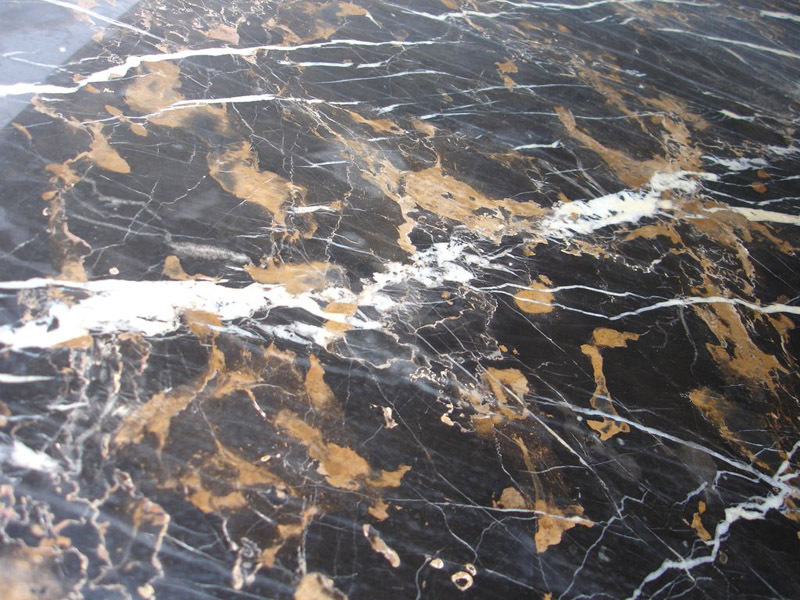 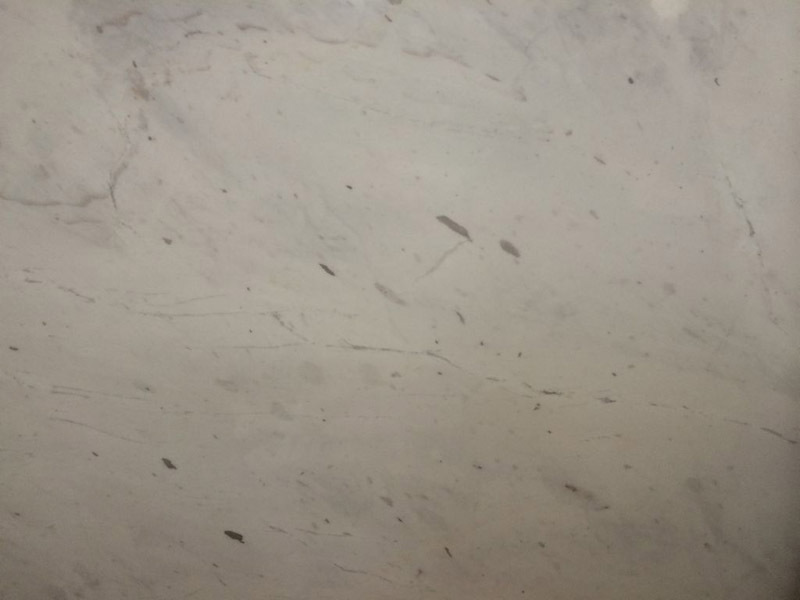 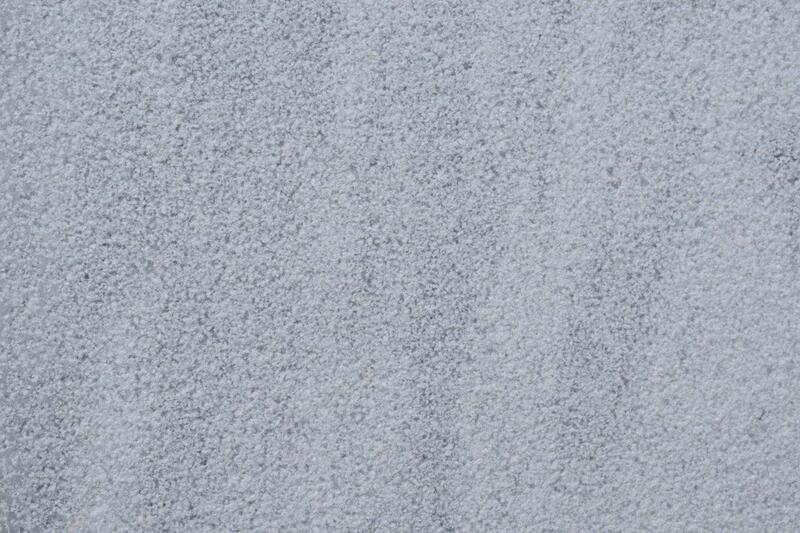 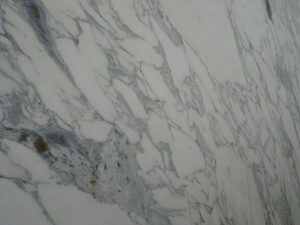 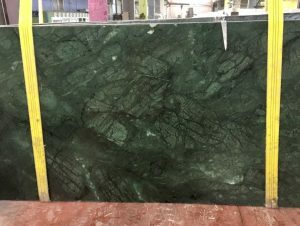 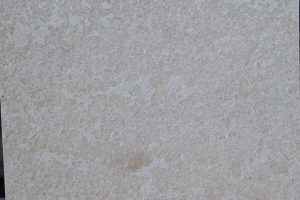 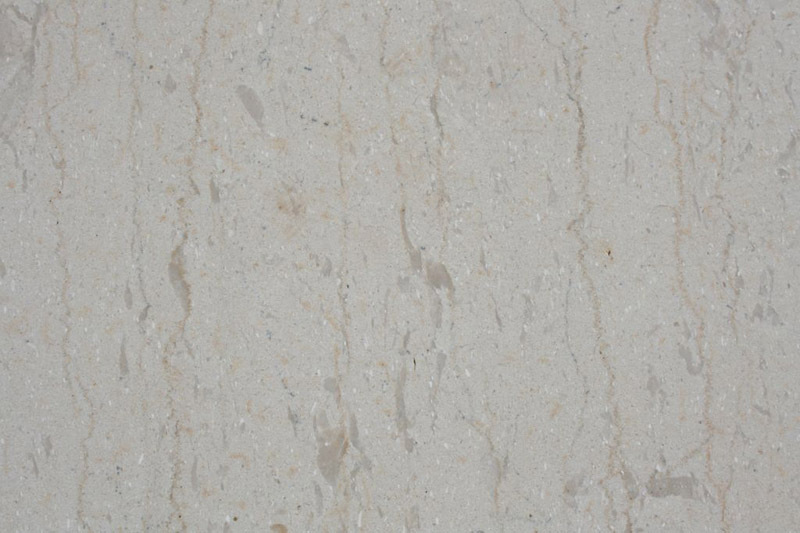 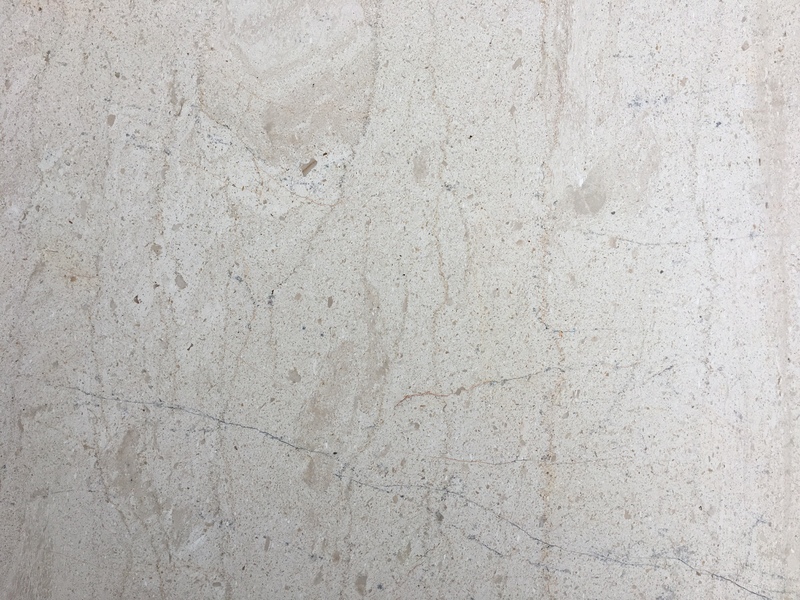 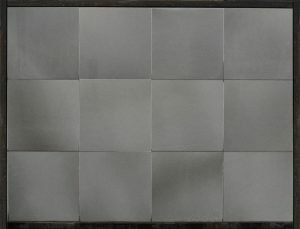 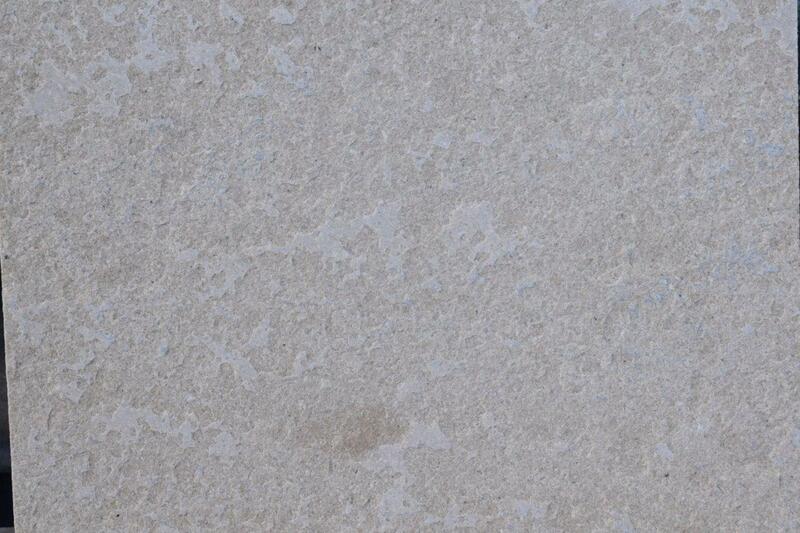 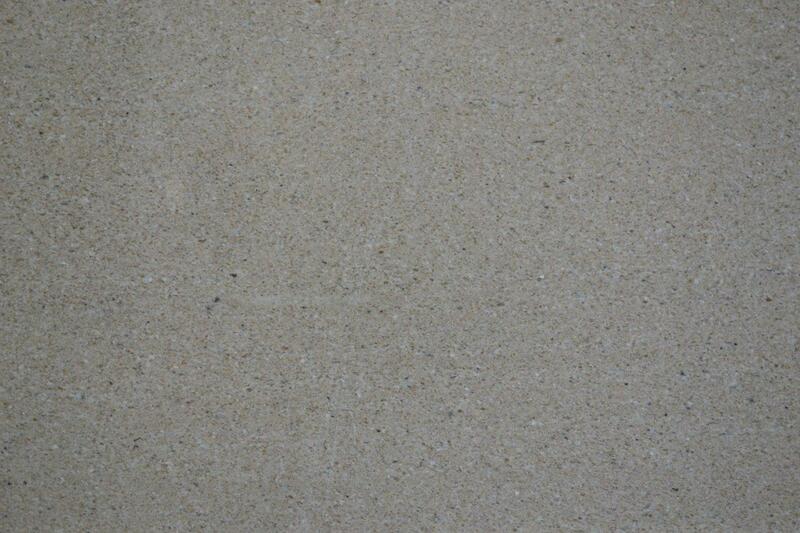 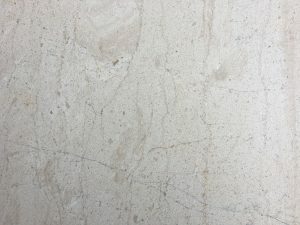 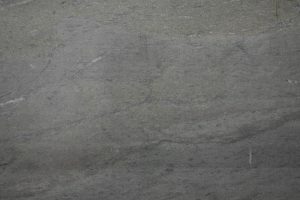 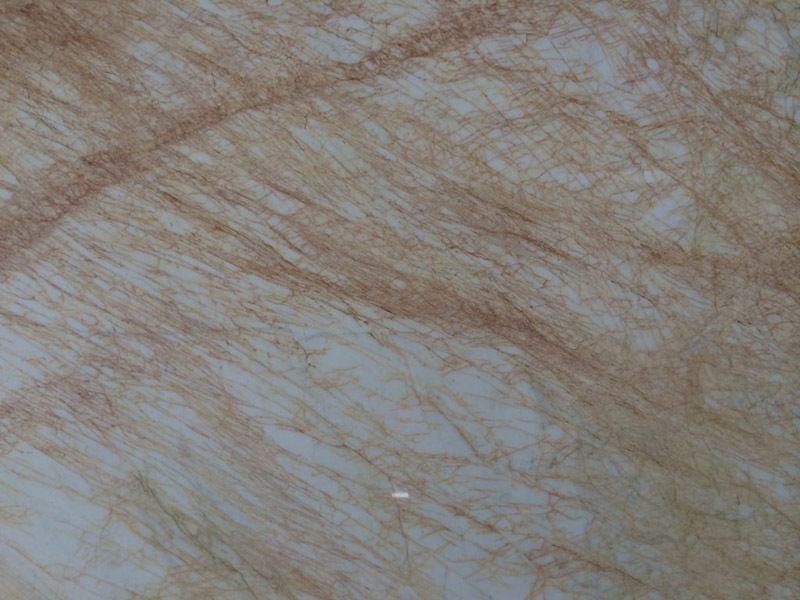 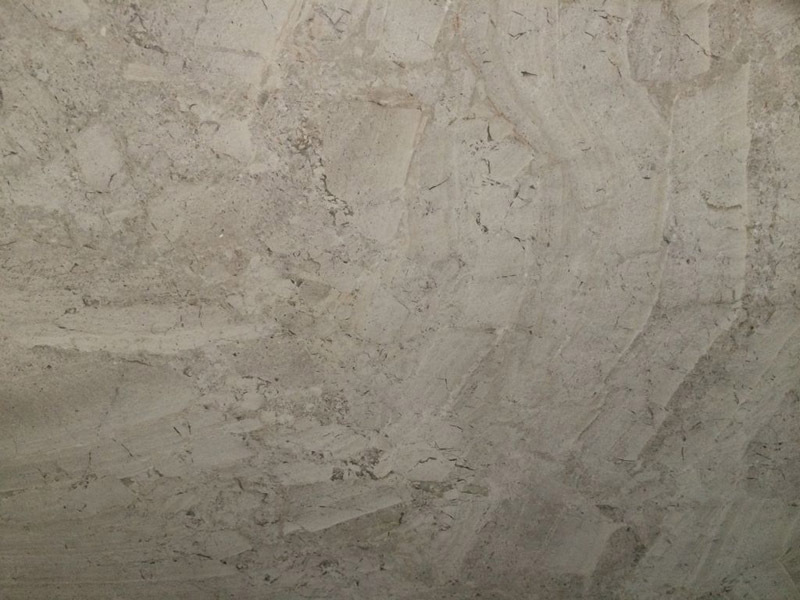 Marble is a rock that consists of calcite, which is the result of the metamorphosis of limestones. 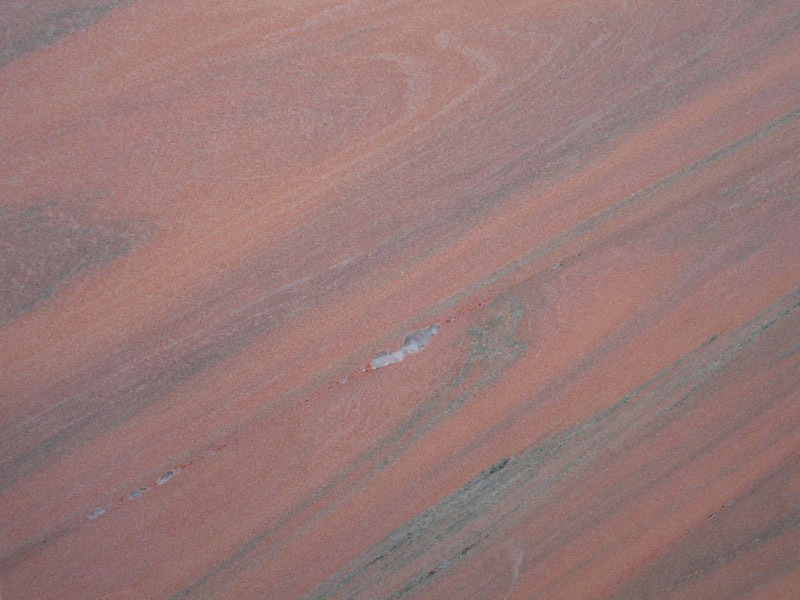 Its creation time is estimated to more than 2 million years, while its color range exceeds 2,500 colors worldwide. The word marble is deemed that comes from the ancient Greek word “marmaros” which means shiny stone.